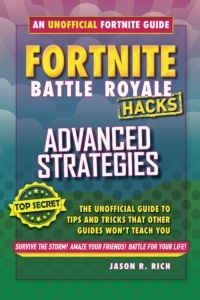 the mega-popular game Fortnite: Battle Royale from Epic Games. To order any of the books in this series, click here. and digital entertainment. Several of these books have been endorsed by AARP. digital photography using the Apple iPhone Xs and Apple iPhone Xs Max smartphone. 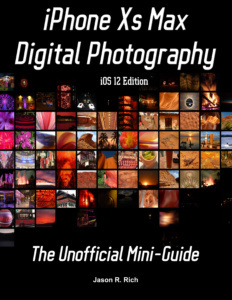 quickly improving your picture taking skills. 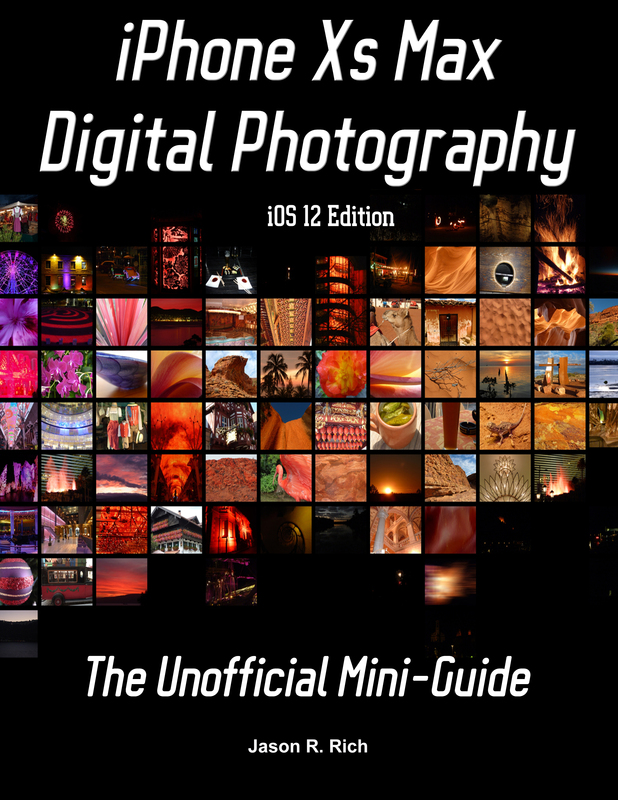 Jason R. Rich, an internationally recognized iPhone expert, as well as an accomplished photographer. Now available exclusively in eBook format for Apple Books (iPhone/iPad), Amazon Kindle, and Barnes & Noble Nook eBook readers. © Copyright 2019 Jason R. Rich. All Rights Reserved.